Although FDA is continuing its investigation into the source of the E.coli outbreak involving romaine lettuce grown in California, the CDC has declared the outbreak over. Contaminated romaine that caused illnesses should no longer be available, FDA stated in an outbreak update. Consumers will not need to avoid romaine lettuce, and retailers and restaurants do not need to avoid selling or serving the product, according to the agency. 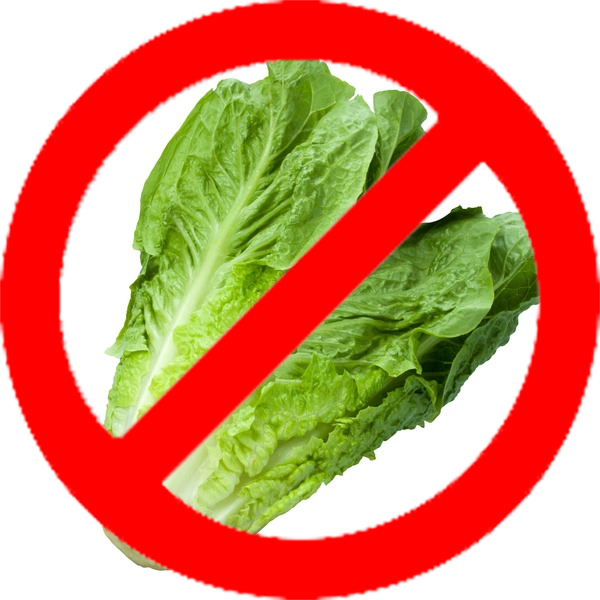 Suppliers and distributors need not avoid shipping or selling any romaine that is on the market either. FDA has recommended that romaine lettuce is labeled with the harvest location and date, as well as whether it has been grown hydroponically or in a greenhouse. “ In case of future product withdrawals or recalls of romaine lettuce, this will help to limit the amount of product to be removed from the market and it will help consumers, restaurants and retailers determine that the romaine lettuce they are buying is from an unaffected growing region,” stated FDA. In addition, the detailed labeling should be available in stores, the agency states. FDA has issued a release stating that the E. coli outbreak is likely linked to romaine lettuce grown in California during the fall timeframe. The agency’s traceback investigation is in progress, and it is looking at shipping records and invoices in order to trace the romaine lettuce supply from places in which ill people have been exposed to where the product was grown. Thus far this information has been connected to romaine lettuce harvested in the Central Coast growing regions located in northern and central California. Locations outside of California have not been linked to this particular outbreak, and thus the FDA is not recommending that consumers or retailers avoid romaine lettuce that has been grown outside of these California regions. The agency has not found evidence of any outbreaks linked to romaine that was grown hydroponically or in a greenhouse. As a result, FDA stated that romaine lettuce entering the market will be labeled with a harvest location and date to help consumers distinguish unaffected growing regions. 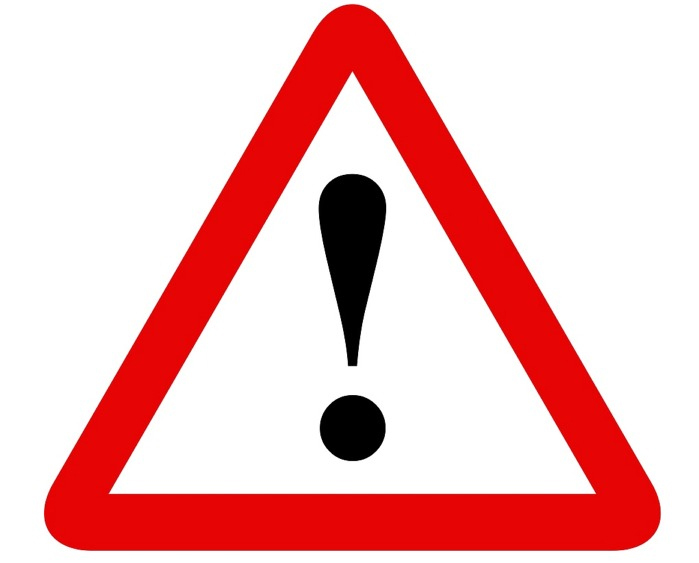 Just when we thought the E.coli O157:H7 outbreak involving romaine lettuce was over: Today CDC issued a Food Safety Alert informing consumers not to eat ANY romaine lettuce. Retailers and restaurants shouldn’t serve any either. Wait, wasn’t the outbreak declared over in June? What happened? “Thirty-two people infected with the outbreak strain of Shiga toxin-producing E. coli O157:H7 have been reported from 11 states. The agency is urging against the consumption of romaine lettuce because they haven’t been able to identify a common grower, supplier, distributor or brand. Could we be in for another widespread outbreak? 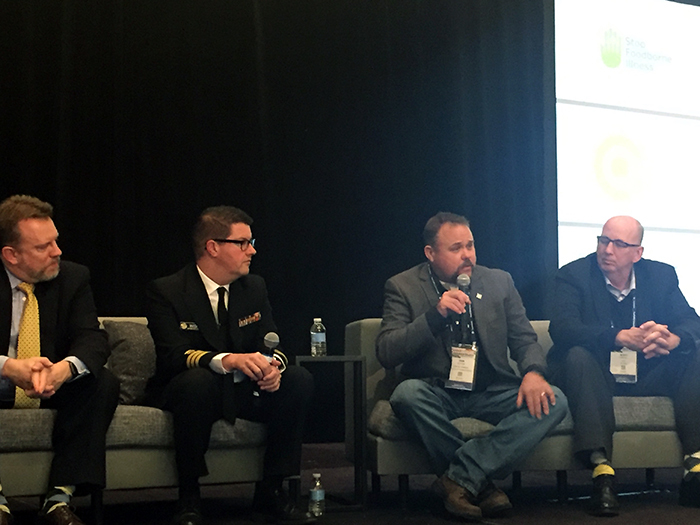 Just last week during a panel discussion at the Food Safety Consortium, the FDA and CDC said that when the last outbreak occurred they knew it would get bad really quickly. 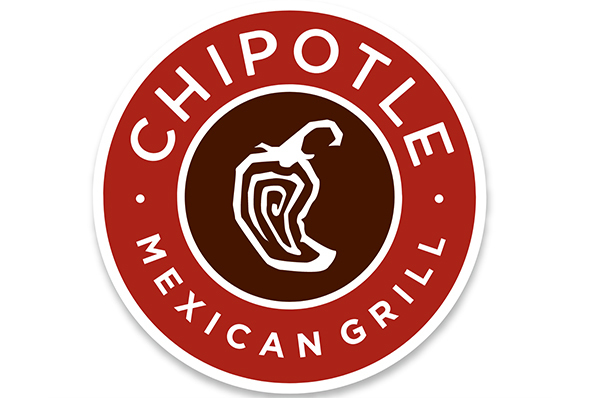 Last month Chipotle Mexican Grill closed a location in Powell, Ohio after nearly 650 reported illnesses were tied to the location. The outbreak was caused by Clostridium perfringens, a type of bacteria that thrives at room temperature—in other words, food at this particular Chipotle location may have been kept at unsafe temperatures. Following this latest incident, the company has decided it will retrain all of its estimated 70,000 employees on food safety and wellness protocols. Currently a source of the outbreak has not been found. In line with the company’ zero-tolerance policy, some employees who worked at the Powell location were reportedly let go after the outbreak. Chipotle has had several outbreaks that have made headlines over the last three years. 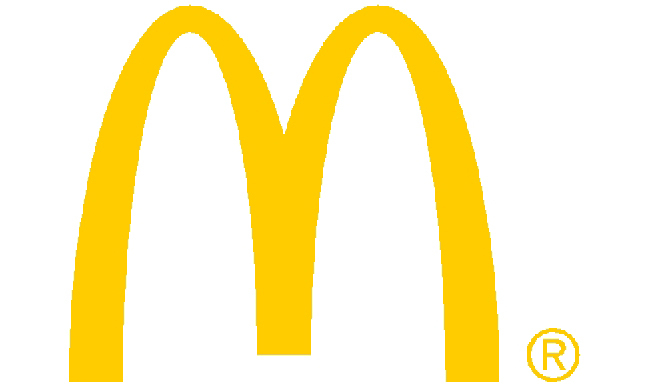 Yesterday FDA provided an update on the multistate outbreak of Cyclospora infections “likely” linked to people who consumed salads from McDonald’s. The outbreak spans across 15 states and has infected 476 people, 21 of whom have been hospitalized. According to FDA’s latest release, the agency is reviewing distribution and supplier information for romaine lettuce and carrots. Last month, USDA’s FSIS issued a public health alert on beef, pork and poultry salads and wraps, distributed by Caito Foods, LLC, that were potentially contaminated with Cyclospora. Fresh Express, Caito Foods’ supplier, had notified the company that the products with romaine lettuce were being recalled. 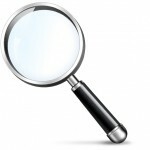 However, no products related to this particular outbreak have been recalled, according to FDA. In addition, McDonald’s has reportedly ceased using the Fresh Express salad mix at restaurants impacted by the outbreak. 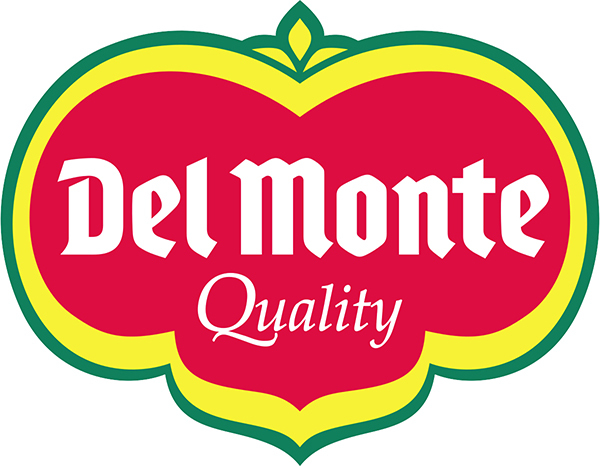 FDA stated that it currently does not have evidence suggesting that this Cyclospora outbreak is connected to the Cyclospora outbreak linked to Del Monte vegetable trays.